Sponsored by Vic's nose drops, vapor rubs, and other great products by the Vic Chemical Company, this collection contains all known episodes in existence of the short-run series Dangerously Yours. 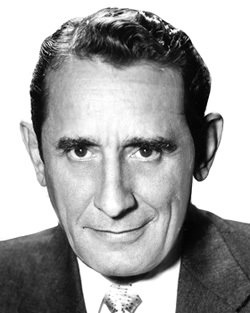 Hollywood star, Victor Jory, was the primary hero starring in story adaptation of pirates, espionage, adventure and romance. The series was later renamed in October 1944 to Matinee Theater. I am thankful for O T R C. Thanks for your great website and the thousands of wonderful old radio shows that you offer. I love listening to them especially when I go to bed. Hope you and OTR cat have a fun holiday season. We always appreciate you and all the work that you do! Much appreciated. I have been enjoying your programs immensely. Keep them coming!